“The jumpingest white boy I’ve ever seen” is how Wilt Chamberlain described two-time NBA All-Star Don Kojis. Kojis, after all, might have been the first basketball player to regularly throw down alley-oops when he did so with the Phillips 66ers. He also managed to have great success with Team USA before turning pro and enjoying a lengthy career in the NBA. All of that and some more discussed in this episode. 53:25 – Sharing the same nickname with Billy Cunningham, the story behind this poster dunk over Luke Jackson, relationship with Wilt Chamberlain, 40 years of Don’s Whispering Winds. The story of restoring Whispering Winds after a devastating fire. Baskets by Don (wearing a dark #45 uniform) are at 1:37, 4:13, 4:20 and 4:32. You can see the roster for this 1961-62 Phillips 66ers squad here. Thanks to Don for coming on the show and sharing so many behind-the-scenes stories! 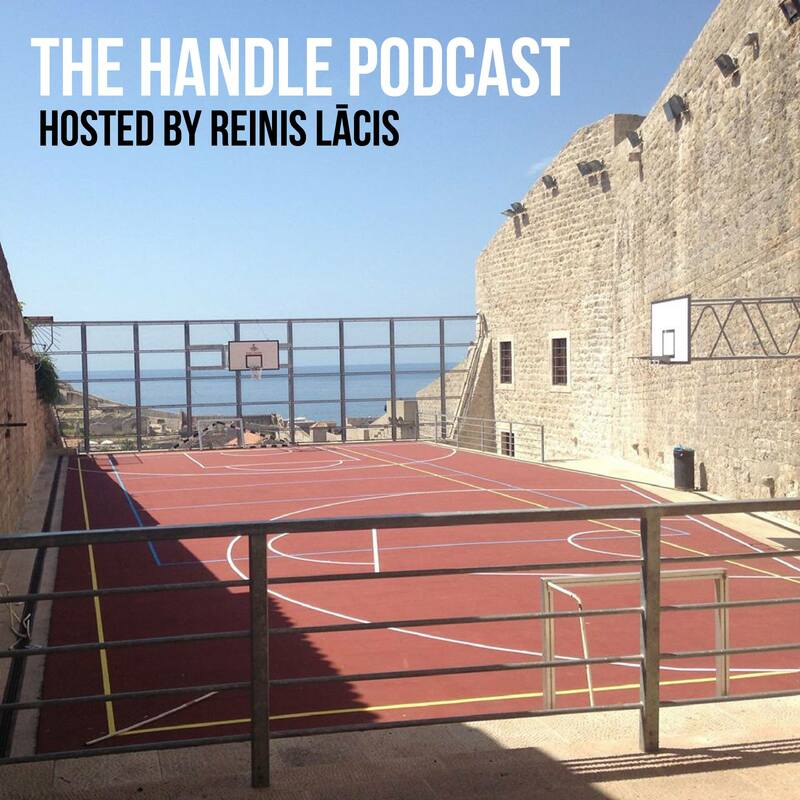 This entry was posted on August 24, 2018 by ReinisLacis in The Handle Podcast, Vintage NBA and tagged Don Kojis.